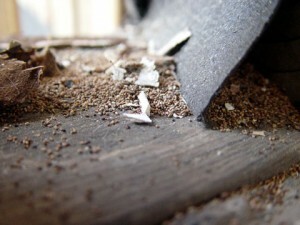 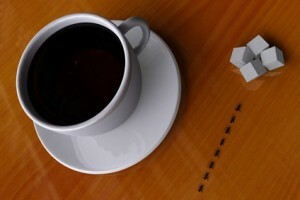 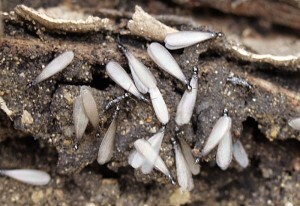 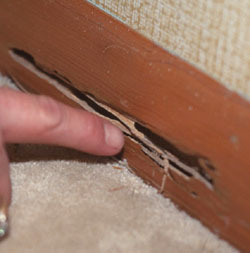 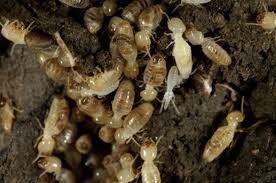 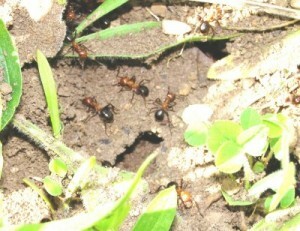 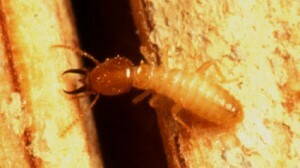 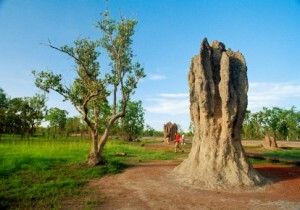 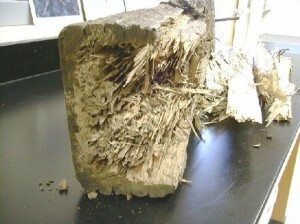 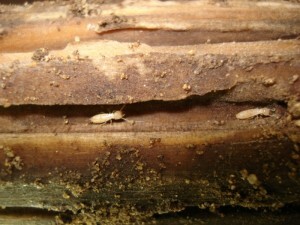 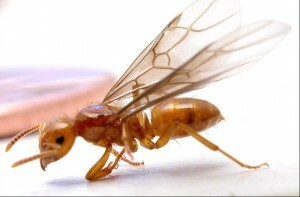 Swarming termites are not creating any types of damages but can be an overwhelming pest. 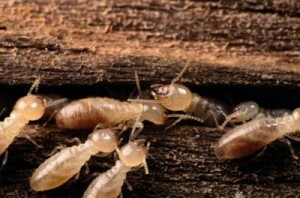 When they are in their reproductive stage, swarming termites will try to get to the light without having any desire to be in your home. 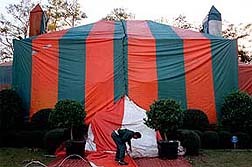 This doesn’t mean they won’t get there and this means some precautions for you. 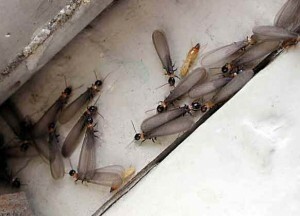 All window frames and other possible openings need to be protected with some fly or pest spray. 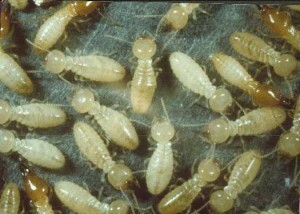 If you don’t have this pest spray, you can use a hairspray, window cleaner, air freshener or other aerosols that will have the same effect. 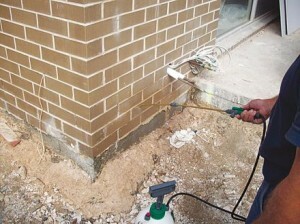 This substance you will use, will repel the termites and will make them to get back from the sprayed area. 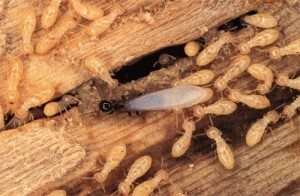 If you see signs of a termite colony near your home, you should take measures immediately. 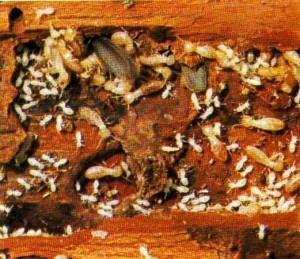 You can try to buy some poisons from a hardware store that are already diluted and you just have to pour them into the nest. 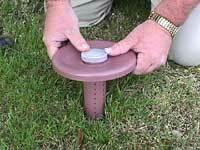 A liquid poison can be also dangerous for you and your family because it can get into your water system through the soil. 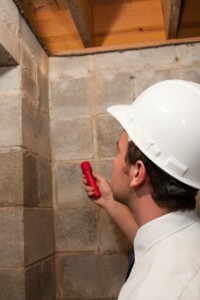 Don’t use it as you think you should, verify first the manufacturer’s instructions. 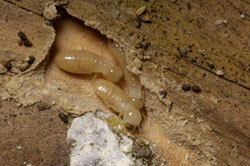 When you have to destroy a termite nest it’s better to call a professional to help you.